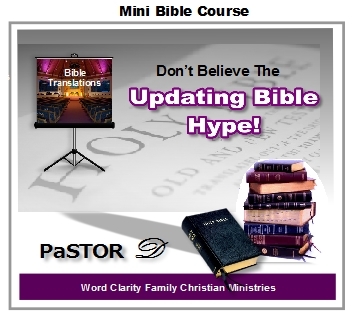 Mini Bible Courses (Request!) - (EPT) Excellence Private Training Sign up online today! PaSTOR D sign up today for private training (In-Home). We provide piano, guitar, bass, keyboard sequencing, voice, song writing lessons. Also audio & video production graphic design, website designing and ministry preparation & bible training. PaSTOR D is available to provide as seasonal Bible course for your ministry. 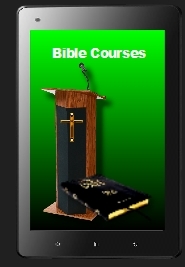 The Bible courses are a wonderful and inspiring way to to motivate people to enjoy The Word of God more. Courses may vary from 3 to 6 weeks in duration. Possibly 2 days per week. The Mini Bible Courses duration depends solely on the Church calendar and allowance for additional events.This is according to the Church's schedule. These courses can be considered a momentary substation for weekly Bible study. It will give the Pastor a welcome break, sit back and enjoy. AMEN! The application, flyers for these courses can be viewed and downloaded from the web site.